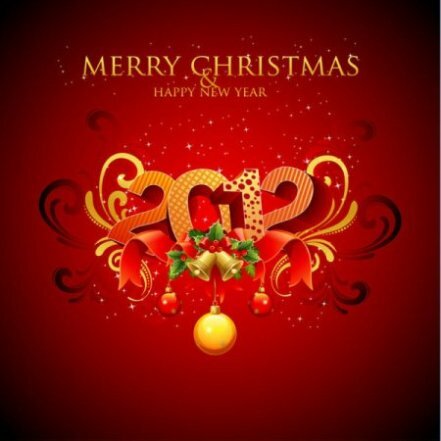 To all the readers of my blog, I wish you all Merry Christmas and Happy New Year 2012. Since you are from all around the world, let me express my season’s greetings in 100 different languages, with the hope that this covers the native language of all of you. ROMANIAN Sărbători Fericite or Crăciun fericit! Is your language not included? How do you say Merry Christmas or “Happy Holidays” in your language? Share it with us in the comments!